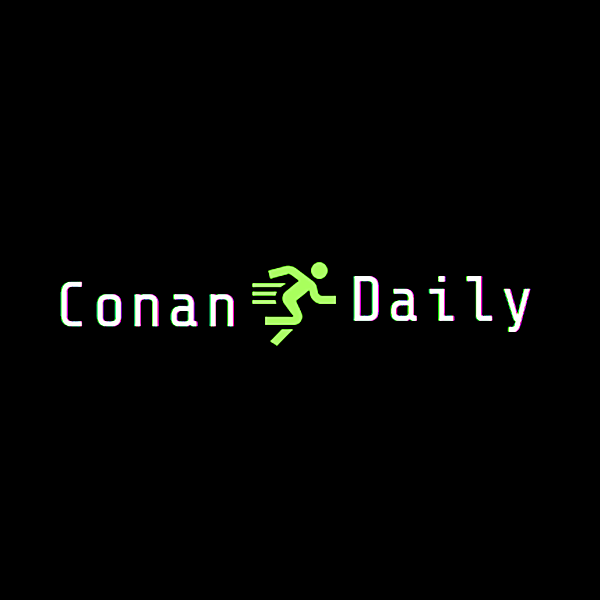 Conan Daily is a daily provider of first-hand and sourced news. The publication covers stories related to entertainment, sports, lifestyle, health, travel, tourism, business, technology and politics. Follow Conan Daily on Facebook and Twitter.